I have a vintage " Barnett wildcat C5 crossbow " the string's broken needs being replaced , can you fix it ? I don't make new bowstrings, but I know who does. Ballistic Bowstrings is a company just north of Toronto near Bradford. Thanks for reply, regarding my request. Because I don't have technical information, is it possible for you to order the right string for me and I bring my crossbow to you to get fixed? In case you accept, you order for me and I can e-transfer the cost in advance to you (if I know how much I need to send). If this doesn't work, can you lead me to any place where I can fix my crossbow please? So I have taken the liberty of looking up the technical specs for a Barnett Wildcat C5 for you. I have zero experience ordering crossbow strings from manufacturers. 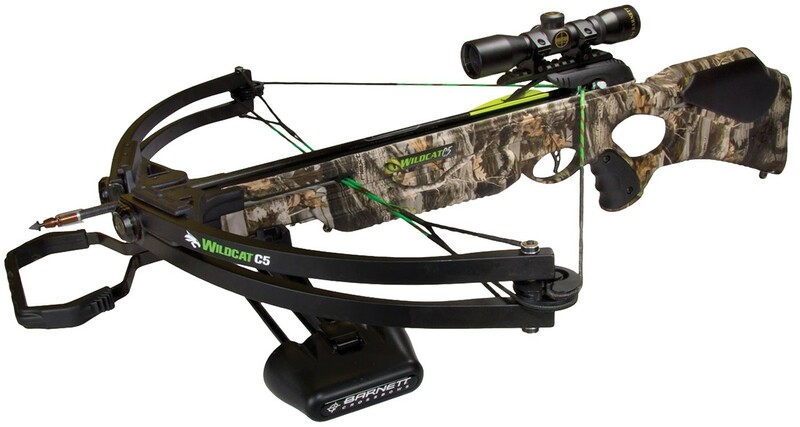 I usually make my own crossbow strings or buy bowstrings that are premade. The amount of effort required to make them is not worth my time. I don't fix crossbows. I do make my own crossbows for fun, but I typically only repair compound bows. Or as I like to call it, "compound bow surgery". Thanks for reply, I fixed the crossbow. Of course it was because of your helpful information and leading me to company called "Ballistic Bowstrings". They're professional (but retired) couple doing work at home. They charged me 150 bucks for material and labor and it is good now. Again I appreciate your help and advice. God bless you and thanks again.